Each additional child within the same family for $645. Children, ages 8 to 16. Campers will get acquainted with Goethe’s “Zauberlehrling” and write and perform their own skits, music and raps. They will also participate in a STEM-Project and learn in a critical way to understand and explore the environment, creating some of their own solutions. Special activities scheduled for this camp include zip-lining, wall-climbing and swimming, with a 136 ft. water slide. 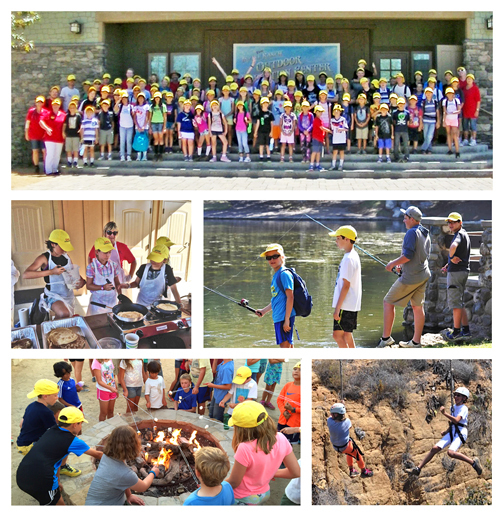 Nature hikes, dancing, singing, crafting, campfire, baking, fishing, sports and games are just some of the other fun activities that will keep us busy from dawn until dusk!